Summer is underway and we just got back from our first road trip! 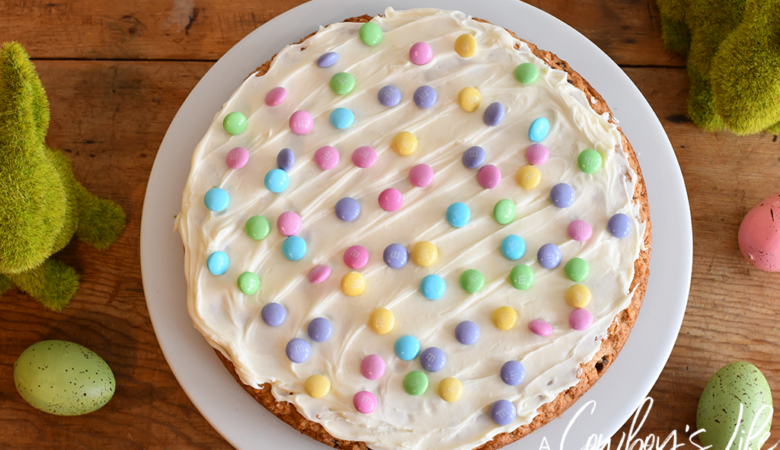 We headed north to Oklahoma for a little getaway and it was just what we needed. 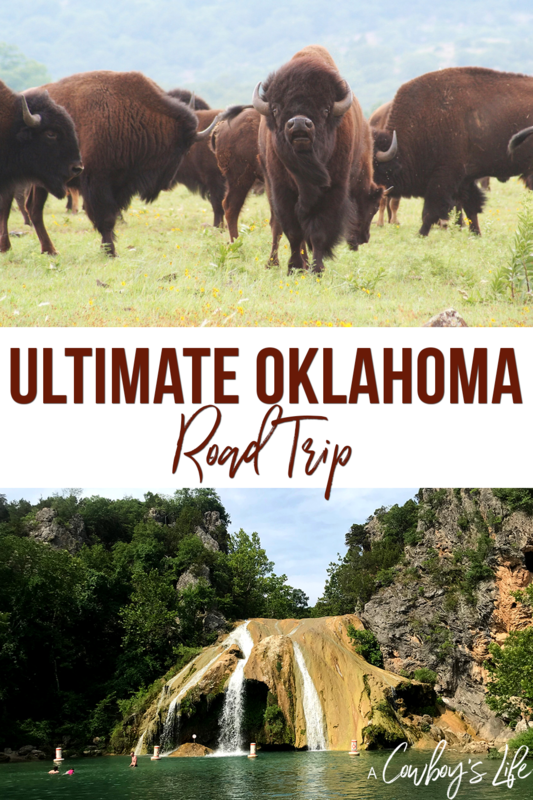 Most people don’t know it, but Oklahoma has mountains (although small), waterfalls and beautiful scenery throughout the state, making it a great place to vacation. 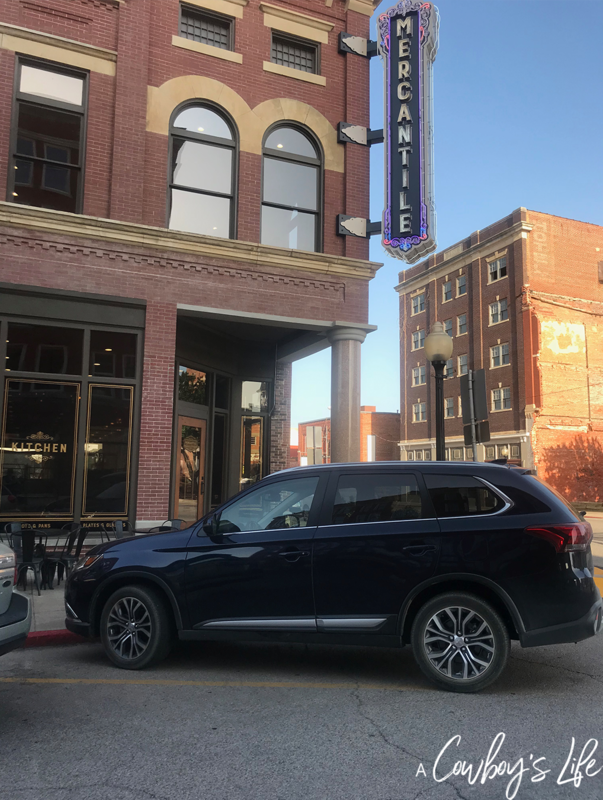 We loaded up the Mitsubishi Outlander that I had to opportunity to test drive all week and hit the road. 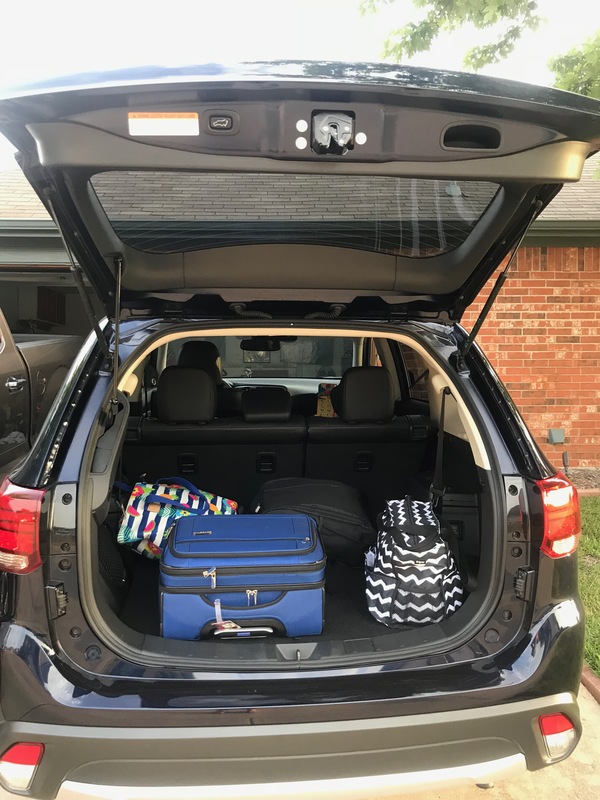 The Outlander drives smooth, gets great gas mileage and is so roomy – plenty of room for all bags and snacks! Not to mention a sun roof, Apple Car Play (which is a must for road trips) and back up cameras. 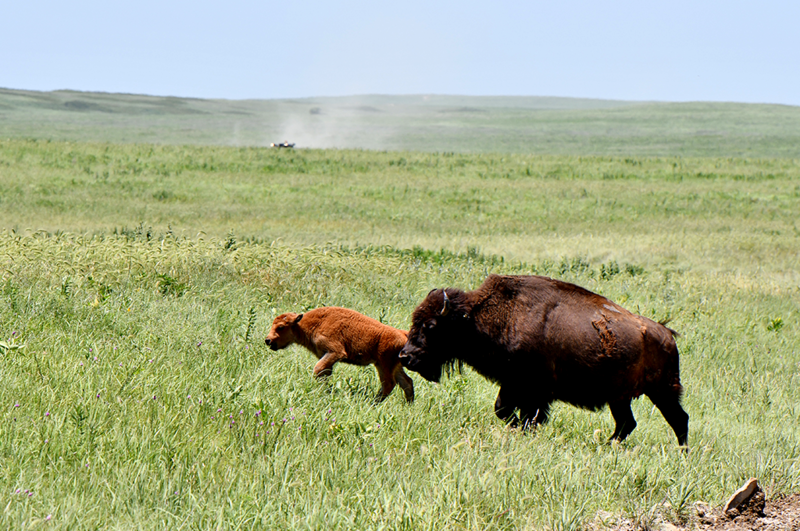 Tall Grass Prairie Preserve – Located in Osage County and spans over 40,000 acres with 2,500 free-ranging bison. You can also spot other wildlife such as birds, deer, armadillos, badgers and coyotes. You can pick up a map at the visitors center, enjoy a two mile hiking trail and plenty of photo opportunities at the scenic turnouts. 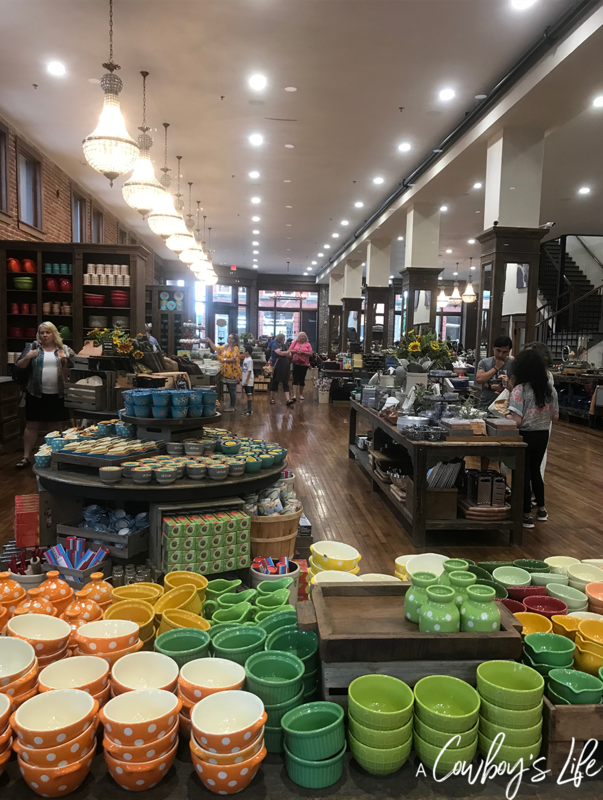 The Mercantile – Located in Pawhuska, the Pioneer Woman Mercantile is a shop, restaurant and bakery. 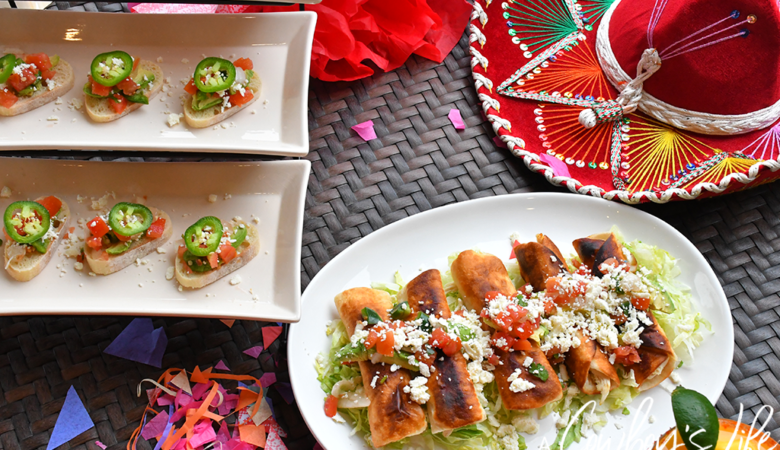 Be sure to get there early because people start lining up for lunch early and the typical wait is over an hour. I highly recommend the chips & queso and her famous chicken fried steak! 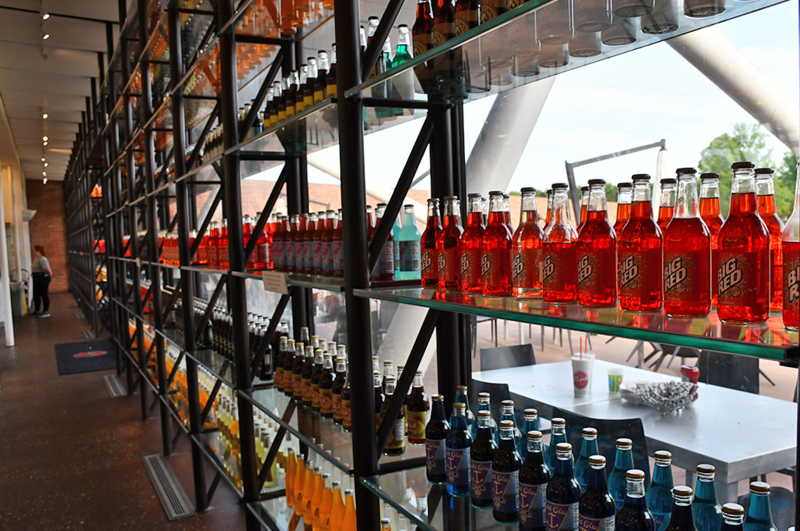 Pops Soda Ranch – Located just outside of Oklahoma City on the historic Route 66. 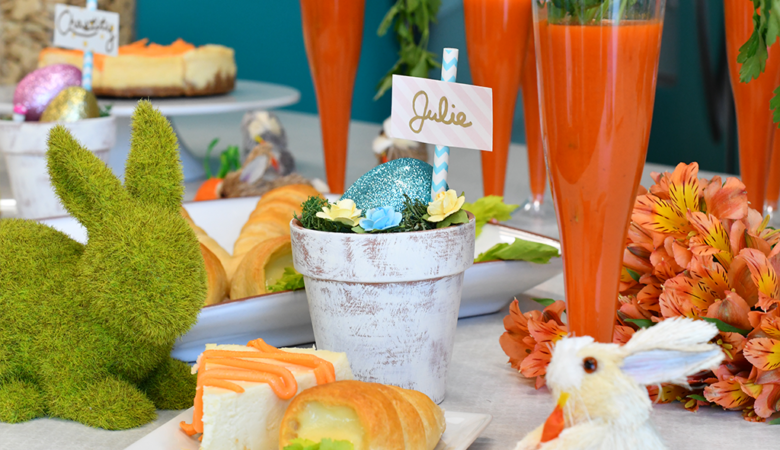 With over 700 kinds of soda, you will never go thirsty! Grab a seat at the counter for a burger and old fashion milkshake at this unique diner. 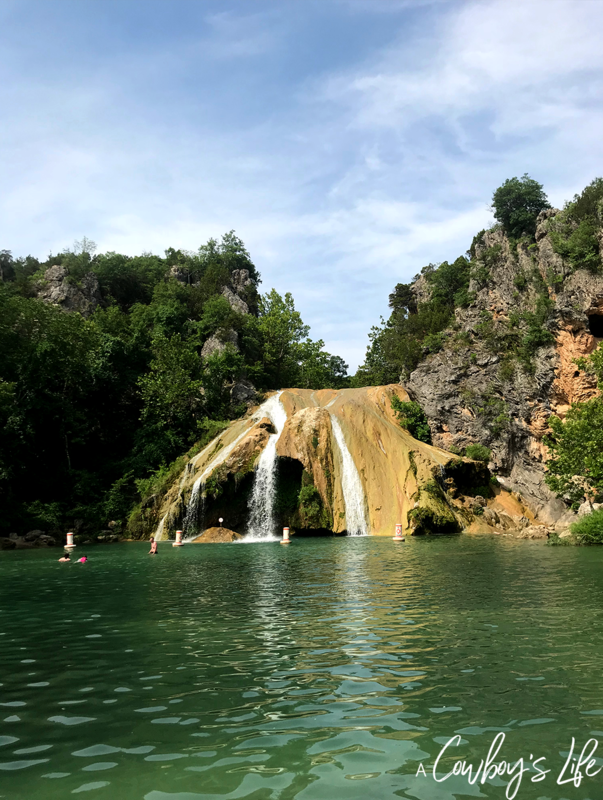 Turner Falls – Located in the Arbuckle Mountains in Davis. 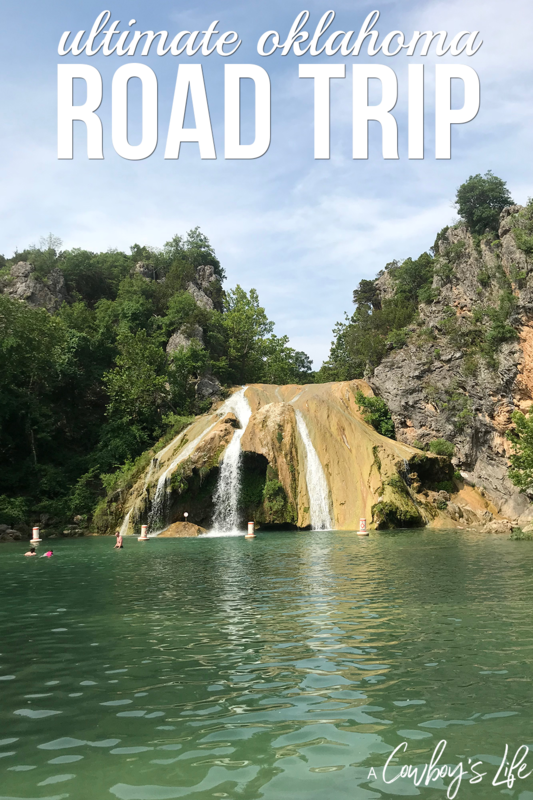 Turner Falls has a 77ft waterfall, natural swimming areas, sandy beaches, water slides, caves, castles and plenty of hiking! Perfect for a day visit or camping in the park. Before heading the park with your family, make sure you grab life jackets for those under 12. It’s required and enforced – no life jackets available to rent or buy at the falls. 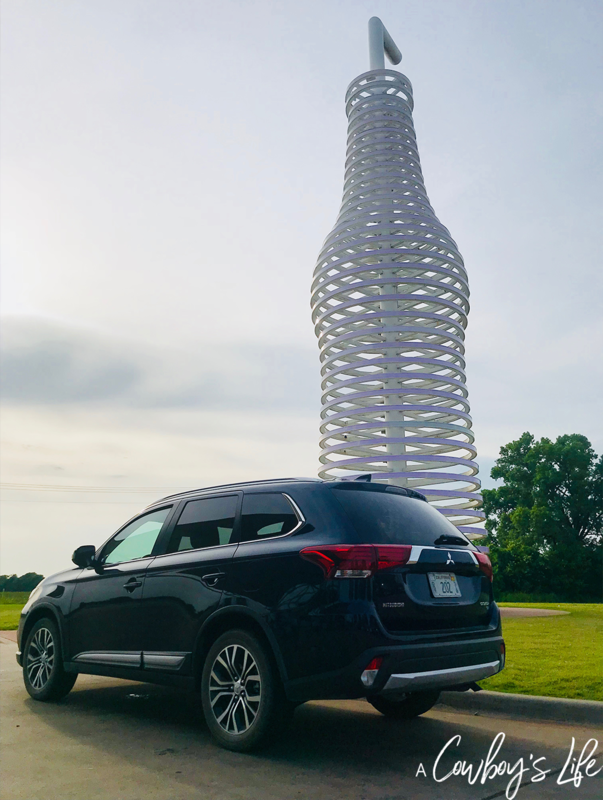 It was a blast exploring Oklahoma and cruising around in the Mitsubishi Outlander. My son especially enjoyed the sunroof – we kept it down the entire time on the prairie. Thank you Mitsubishi for letting us travel in style during our summer road trip!